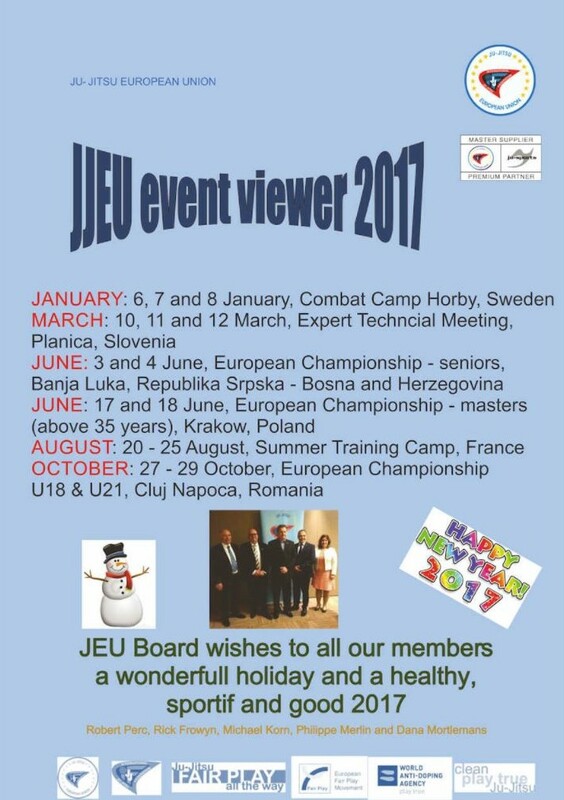 JJEU has the pleasure to invite JJIF/JJEU members to the Expert Technical Meeting (ETM) to Slovenia from 10 March to 12 March 2017. 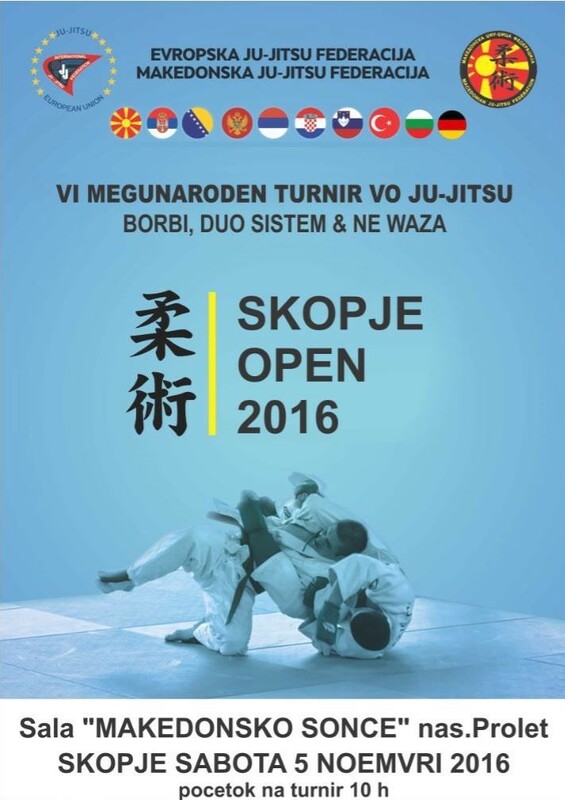 The event is organised in cooperation between JJEU and Ju-Jitsu Federation of Slovenia in beautiful mountain environment of Slovenian Alps, in the Olympic Nordic Centre Planica. 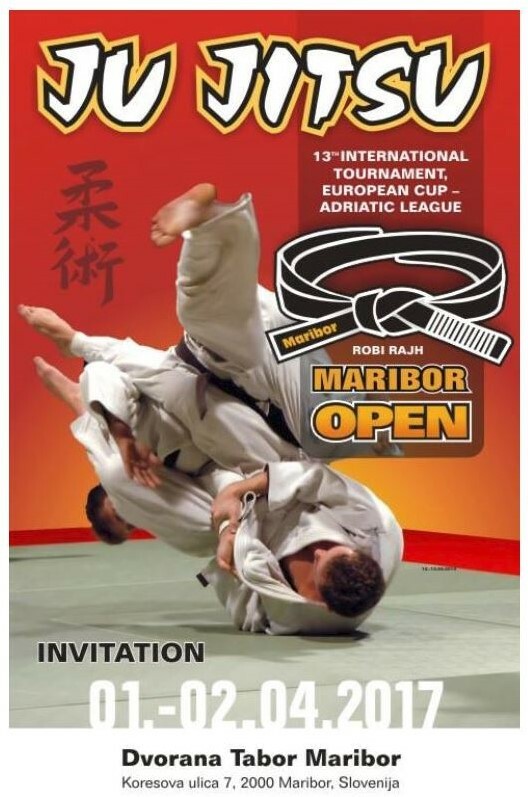 Please find enclosed invitation to International Tournament 13th ROBI RAJH OPEN 2017 in Maribor, Slovenia, Fighting, Ne waza and Duo system for children, aspirants, juniors and seniors, in organization of the Ju-jitsu club ADK Maribor in cooperation with Ju-jitsu Federation of Slovenia. 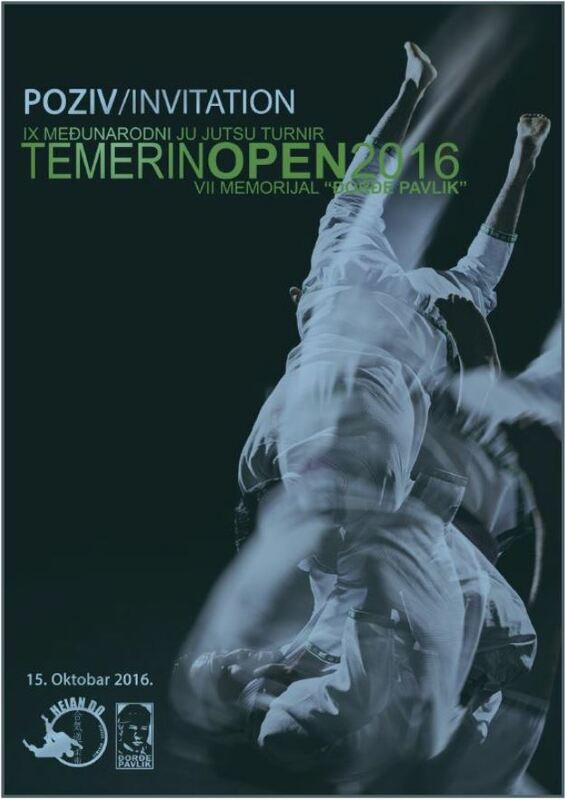 Registration deadline: 26 March 2017.